It's time for a quest! Floyd Danger is searching for the golden dictionary, but he needs help spelling multi-syllable words with r-controlled vowels. In this adventure game, kids help him by completing these puzzles, opening doors, avoiding snakes and holes, and collecting tokens and treasures. Let's go! There, their, or there? The night is dark and full of errors! 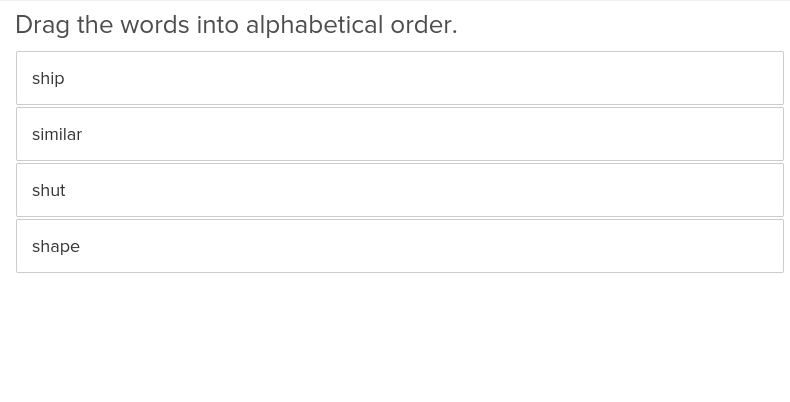 Kids help Floyd Snow construct a wall in this sentence creation game. 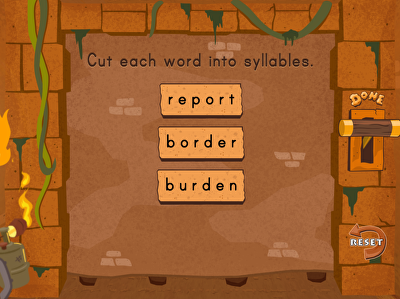 Players must choose between two homophones to complete each sentence, which fills in a row of the bricks that line the wall. Perfect for building reading skills, this game helps kids learn how to differentiate between similar-sounding words. 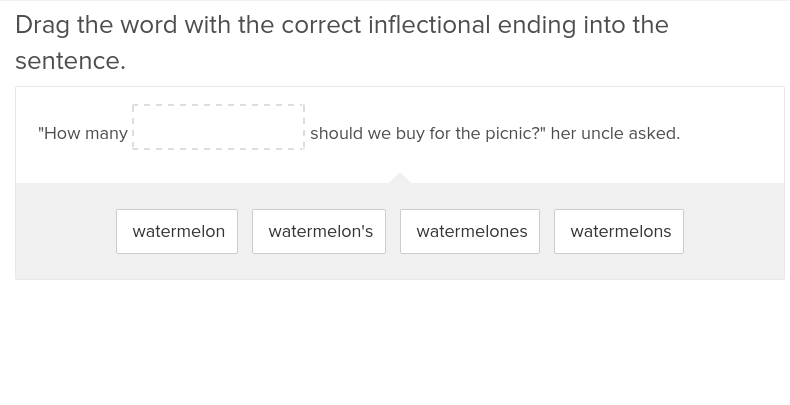 Homophones can sometimes confuse younger students, but this exercise will teach them how to differentiate between similar words. When your students are confused about where to place the apostrophe, assign this quick and easy exercise that explains singular and plural possessives.